Therefore, I think the device name is RTL8723BE PCIe Wireless Network Adapter. 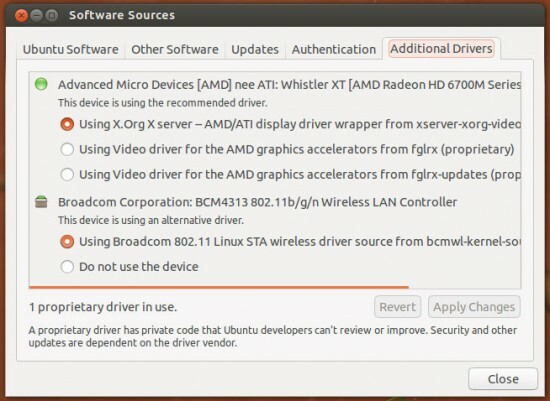 Can anybody guide me how to reinstall its driver again? Not the answer you're looking for? Browse other questions tagged drivers or ask your own question.